In the early hours of a cold December morning, Eddie and his bar manager are already hard at work preparing for patrons of the Publik Draft House in downtown Atlanta. Despite his full schedule, Eddie pulls up stool to chat about The Great Southern Craft Beer Competition and his reasons for partnering with Monday Night Brewing. A dabbler in homebrew himself, Eddie understands the hard work and craftsmanship that go into producing something competition worthy. "I've tried home brewing. I really appreciate how hard it is. The hand-crafted consistency. I've made a mess of it myself, so it really amazes me when someone can produce something quality over and over." For Eddie, it's also about building stronger ties to his community. "If it weren't for the locals, we wouldn't be doing well. The locals make us. And although we've got the peach on our license plates, and all that, I don't know if I believe it. This sense of living local. There's local food here from farmers that we can't get. There are local beers I'd like to have on tap that aren't available. I want to have my restaurant reflect my community and give people a taste of home. 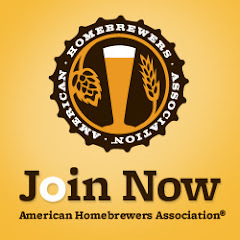 The homebrew competition is part of that." And in a little over two weeks, Eddie is going to get his wish. Monday Night Brewing will host a kickoff party to celebrate locally made beer and food. Scheduled for January 19th, the kickoff event is open to the public. The tickets (a cost of $25) will buy you a souvenir pint glass, and free access to the event, including complimentary food, entertainment, and the chance to win a variety of prizes. Attendees will also receive 6 complimentary tastings of Monday Night Brewing beer, brewery tours and beer-based food pairings. To purchase tickets visit: www.greatsouthernbeercompetition.com. 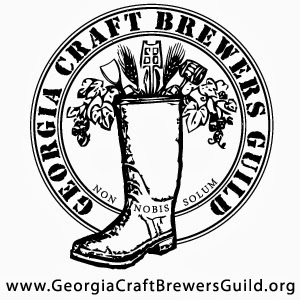 The entry period for the Great Southern Craft Beer Competition begins January 19 and runs through March 15, 2014. Applicants must submit six bottles of their specialty home brew along with an entry fee of $10 per brew. There is no limit to the number of entries that may be submitted. The “Best in Show” winner will be selected by a panel of four judges and announced in April, winning the prize of distribution for one year in P.D.H. and $1,000. Those interested in the Great Southern Craft Beer Competition celebration event or competition can visit www.greatsouthernbeercompetition.com or connect at www.twitter.com/BeerDownSouth. This is a sample sponsored post. 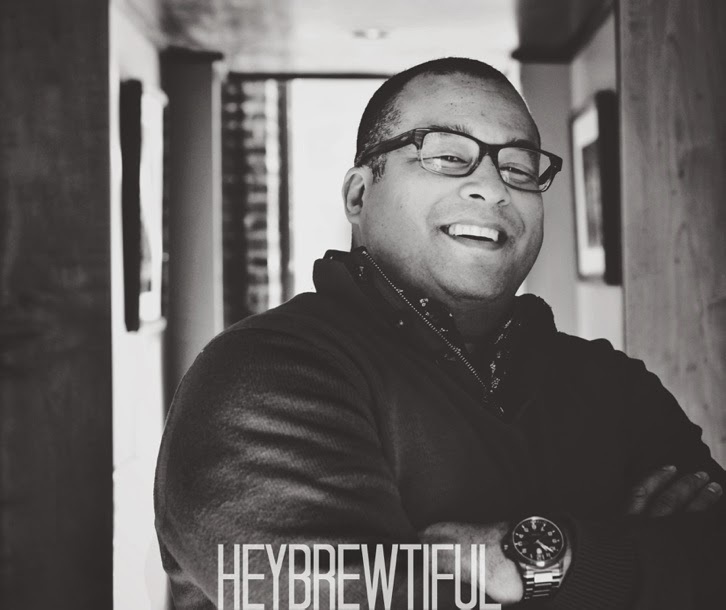 No monies were exchanged for promotion or other services provided by heybrewtiful. 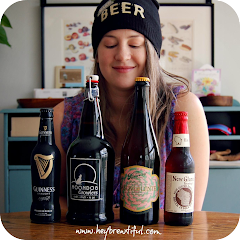 For sponsored post pricing and details, please contact Jessica Miller at heybrewtiful@gmail.com.